Louis Kahn, the great American architect, died in 1974 in a washroom at Penn Station. He was alone when his heart gave out. His only son, Nathan was eleven. A shadowy figure in his life, his famous Dad was busy at work, travelling abroad, and unbeknownst to Nathan, a father to his half siblings with two other women. Louis Kahn had three families, simultaneously. The adult Nathan, a documentary filmmaker, set out on a journey to discover his biologic “architect” by visiting the projects his father designed—each one a masterpiece. As he wanted to garner a deeper understanding, he set up to meet an architect that had worked with his father on each project. 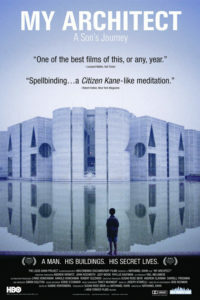 His journey is documented in the Academy Award nominated film: My Architect. When one looks at the big picture, the gestalt of a person, one sees the whole, but may not see the parts. An intimate portrayal, just like the need for the documentarian’s camera itself, needs focus to capture the essence of a person. This is a principle of Kabbalah awareness, that clarity often emerges from one story, one in depth uncovering of a layer of a person. We need focus to not only penetrate to the innermost depths, focus helps create the possibility for intimacy. 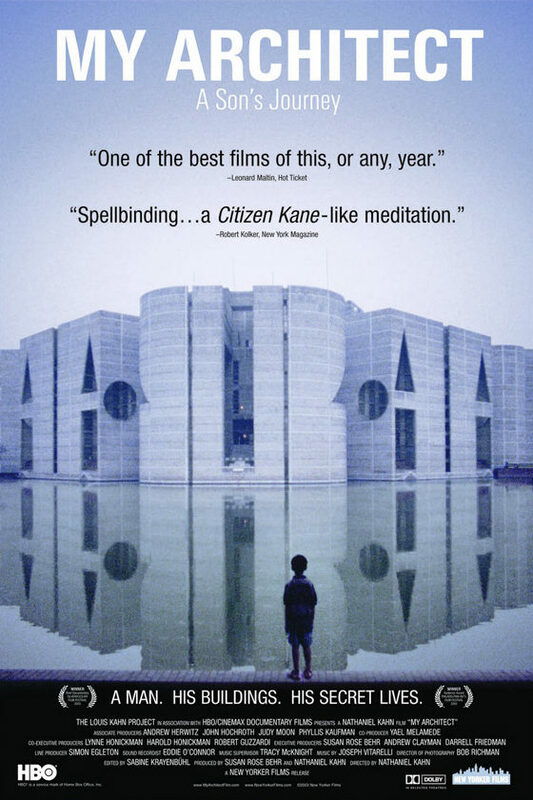 In the closing scene of the film, the Bangladesh architect Shamsul Wares, through tears, explains to Nathan Kahn about his Dad’s “failure to satisfy the family life” as an inevitable association of a great person. We watch Nathan, tear up, during this unrehearsed moment; a final scene in the final project of his father’s career. To find balance between unbounded love and intimacy. We practice the sixth awareness principle of focus—contracting, limiting, setting boundaries. Our love for people, for work, for nature—our desire for more expansiveness, can dilute the intensity of the inmost experience. Nathan found an answer—his father was unbounded. He found an answer by focusing on the specifics, the “parts” of his Dad’s life and work, and by choosing to connect not just to his buildings, but to the people his father touched along the way. We are all on our own journeys to discover both our unboundedness and our focus—and to fully be aware that intimacy is best nourished by saying no in order to be a yes. Curve of the earth as seen from outer space.